Black, varying shades of grey, white, and a silvery purple evoke the illustrations of writer and illustrator Edward Gorey who utilized those crafts to cover the darker, creepier side of life. 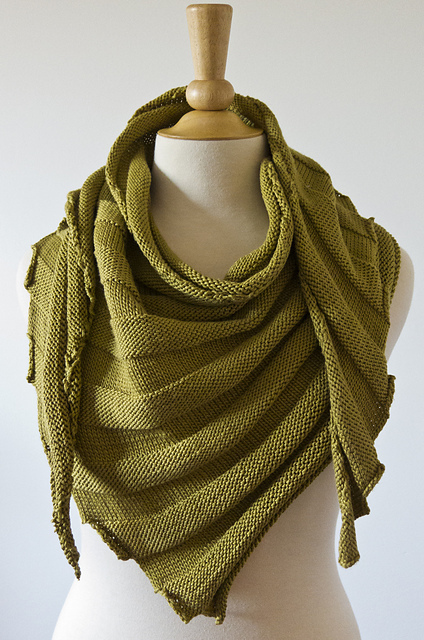 This sturdy blend of merino, bamboo, and acrylic can give life to DK weight projects, like a hat and scarf set, a flapper style sweater, or sinister shawl. Care: Hand wash in cold water, lay flat to dry.